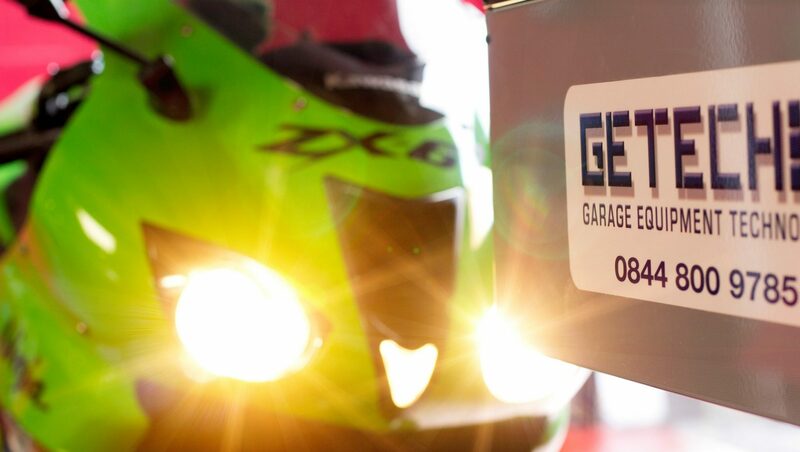 GETECH Garage Equipment are a UK based manufacturer and supplier of DVSA approved MoT testing equipment. We believe that only by supplying the very best value products that we will be able to continue to exceed our customers expectations and deliver the best service possible but we temper this with a strict European sourcing policy (UK/France/Spain/Holland/Italy) and it for this reason that our equipment always benefits from the best warranty coverage of any manufacturer in the UK. Having the best warranty and manufacturing sources are not the only reasons why GETECH are rapidly becoming known as market front runners. Customer satisfaction has always been very much in the forefront of our minds and ensuring that we offer outstanding service in rare crisis situations is what sets us apart from our competitors. We always totally support our own product range with our own in-house service department – who have the training and competency to ensure that during any rare distress situations, we are able to offer immediate accurate assistance. Our products and services are available nationally and we generally supply our garage equipment directly to end-users to ensure that the quality of service you receive will always be second-to-none. So, with such expertise available to you, either as a new start business or an established garage looking to expand your businesses portfolio, GETECH offer a complete suite of services to support you completely.